Beech finish for a stylish waiting or visitor area. Tables are easily self assembled. 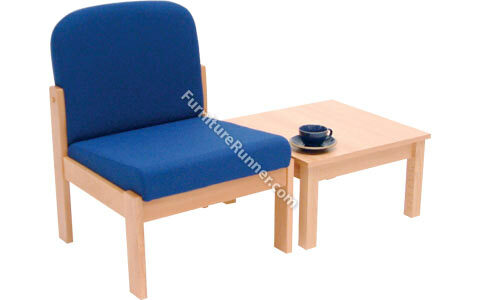 This table is suitable for use in reception areas as well as waiting and meeting rooms.